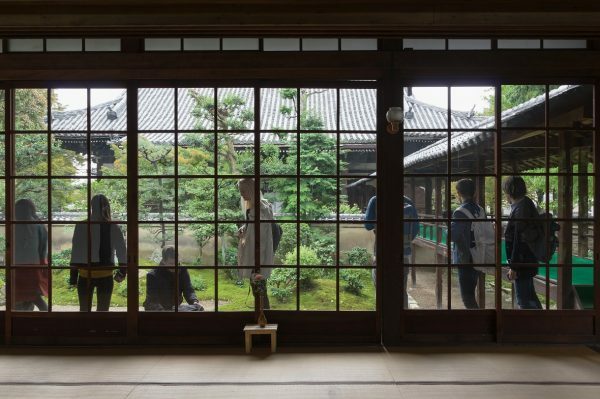 KYOTO Design Lab [D-lab] is a platform for collaborations, founded by Kyoto Institute of Technology as a cross-disciplinary education and research base in the fields of architecture and design. Since its inauguration in 2014, D-lab holds the mission of “Innovation by Design” and plays a role of incubator where various areas of expertise come together to discover and solve social problems through ground work research. 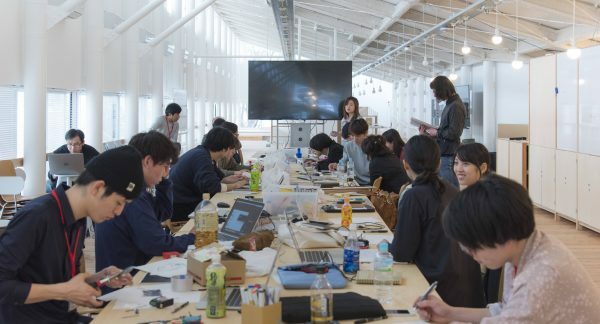 D-lab aims for societal implementation of innovation through international programs such as workshops and urban research with research units invited from universities around the world, researchers in various fields within the KIT, international companies and local organizations.